Gregory started as an administrative assistant in public relations in 1976, six months before the franchise’s first game. She left as the beacon of their community outreach and the vital liaison to former players, who got the Gregory touch whether they were Hall of Famers or third-stringers. The Seahawks these days are reeling from the loss of a foundational member of their organization, someone beloved and respected by everyone and deemed virtually irreplaceable. Kam Chancellor’s absence will be tough, too. On June 29, Sandy Gregory walked out the VMAC door in Renton for the final time, heading toward a well-earned retirement that ended a 42-year Seahawks career. It’s safe to say no one touched more hearts, and did more good work, much of it in anonymity (by her choice), than Gregory. The Seahawks’ last remaining original employee, Gregory started as an administrative assistant in public relations in 1976, six months before the franchise’s first game. She left as the beacon of their community outreach and the vital liaison to former players, who got the Gregory touch whether they were Hall of Famers or third-stringers. It’s telling that Green and Largent were both eager to call me to extol the virtues of Gregory. When I started making inquiries for this column, a couple Seahawks people said Gregory probably wouldn’t talk to me – not out of rudeness but out of modesty. She steadfastly refused a going-away party on her last day and was embarrassed (though gratified) when a who’s who of current and former Seahawks lauded her on social media. Much to my pleasure, Sandy agreed to an interview – probably so she could pass on her gratitude to the Seahawks players whom she insists are the real heroes here. But Gregory did so much. 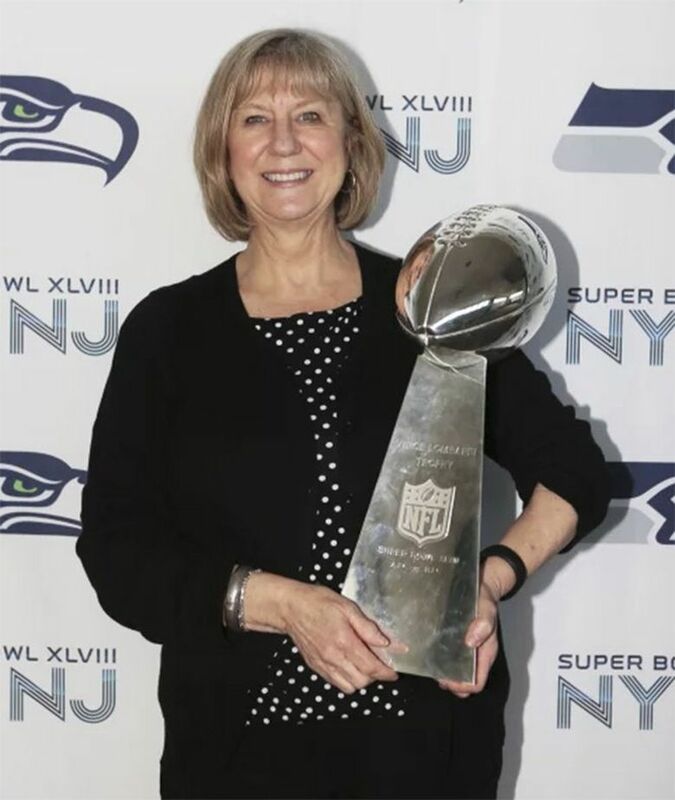 As director of community services for numerous years, she was the point person for all Seahawks appearances, be it at charitable functions or school assemblies, as well as the one who made the Make-A-Wish visits run smoothly. You can’t do any of that without having earned the trust – and affection – of players, most of whom found it impossible to say no to Sandy. She made sure ex-players knew what benefits were available to them. She was the organizer of the annual Alumni Weekend that brings former Seahawks players together in Seattle. Most important, she started a Legends Assistance Fund to help – confidentially – ex-Seahawks who had hit hard times. The fund is supplied, in part, by current players who put aside fine money for the purpose. It’s a far cry from the early days, when Gregory left her native Southern California to go to a city completely unknown to her. Gregory had worked with Don Andersen at USC and with the Southern California Sun of the World Football League. When the WFL folded, Andersen got the head P.R. job with the expansion Seahawks, and he hired Gregory and Wright. She did it all in those days, secretarial work as well as planning the halftime shows, booking the national-anthem singers and even ordering the boots and pompoms for the cheerleaders. Largent, Kennedy and Walter Jones all invited Gregory to their Hall of Fame ceremonies. For 22 years, Gregory and Wright worked at the Super Bowl running the media center, enabling her to develop close relationships with colleagues around the NFL. 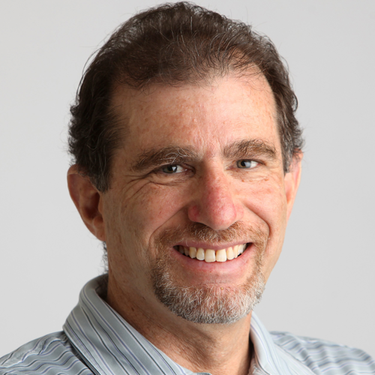 One of Gregory’s fondest memories occurred in 1983, when the Seahawks flew the entire front office to Miami for what turned out to be a playoff win over the Dolphins that put them in the AFC title game for the first time. She has vivid memories of flying back home on New Year’s Eve with Lionel Richie’s “All Night Long” blaring and champagne flowing. “It was a neat experience for a first road trip,’’ she said. Even neater was the Super Bowl win over Denver in MetLife Stadium in New Jersey, when Gregory burst into tears at her seat in the stands when Percy Harvin returned the second-half kickoff for a touchdown. After all the struggles of the early years, after the disappointment of losing their previous Super Bowl in Detroit, Gregory sensed what was happening. Many in the Seahawks organization assumed (and hoped) Gregory would go on forever, but during a two-week vacation this past year, she found she liked the feeling of relaxation. “I realized that with all the hustle and bustle, working six or seven days a week, there’s something else out there,’’ she said. Gregory, not surprisingly, isn’t making a clean break from the Seahawks. They have asked her to be a hostess in the Legends Suite, where former players watch games, and she tentatively agreed. And this month, Gregory will help run the charity golf tournaments of Green, Easley and Bryce Fisher, as well as Randall Morris’ in September. This will be her 31st year helping out Green with his tournament, which benefits the Fred Hutchinson Cancer Research Center. Gregory is so invested in the cause that she plans to keep helping him indefinitely. Gregory plans to travel, particularly to visit family in Southern California. And she was thrilled that the timing of her retirement allowed her to volunteer at the Special Olympics USA Games during her first week away from the Seahawks. She hopes to volunteer with Make-A-Wish as well.